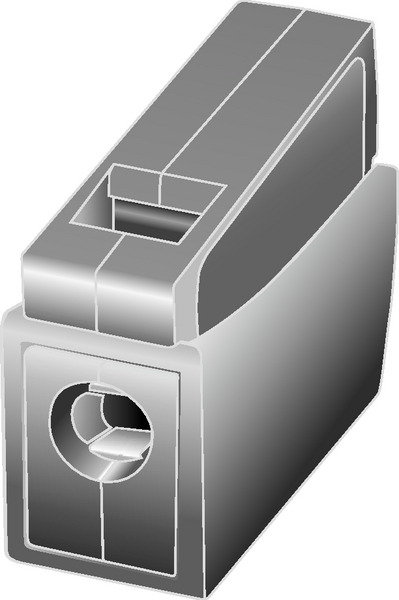 The conductor on the output/lighting side can easily be inserted by pressing the locking mechanism and can be released in the same way at any time. 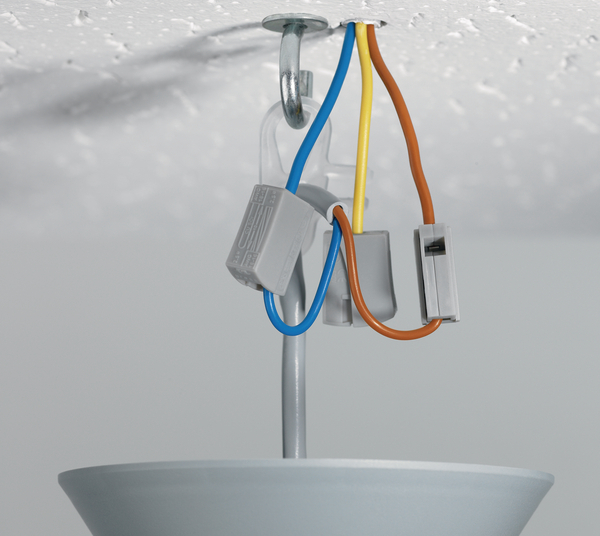 The lighting side can carry any kind of conductor and makes HelaCon Lux connectors also useful to connect devices that carry flexible connecting cables like control devices e.g. for blinds, fans and other drives. 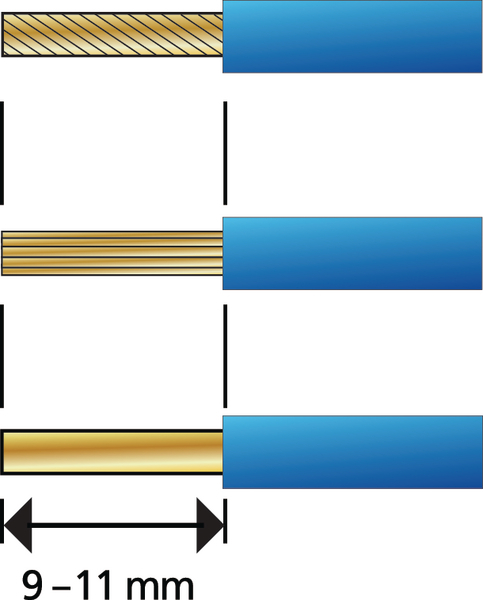 Short Description The range of push-in wire connectors is used for fast, easy and reliable connection and distribution of cable and conductors in electrical housing applications. 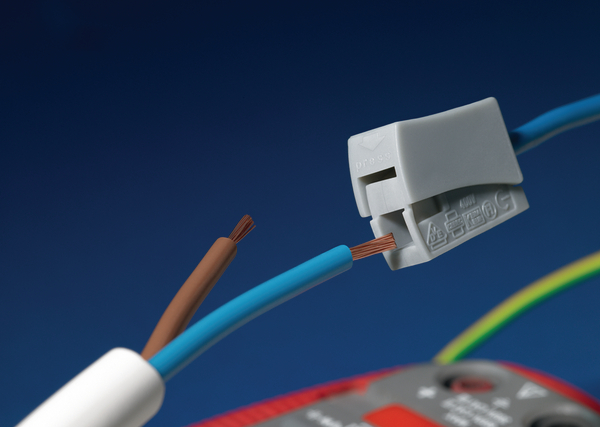 They may be used within a typical range of housing voltage up to 450 Volt. 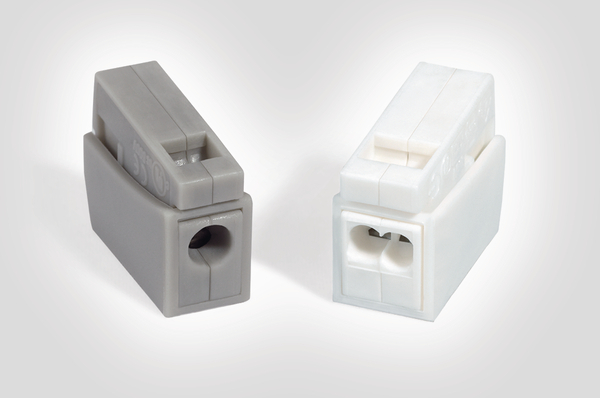 Numerous variants offering a huge variety of input poles allows high flexibility in application depending on the number of conductors and available space. 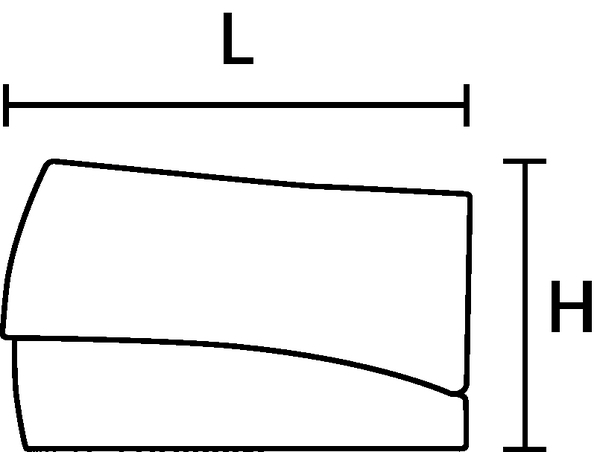 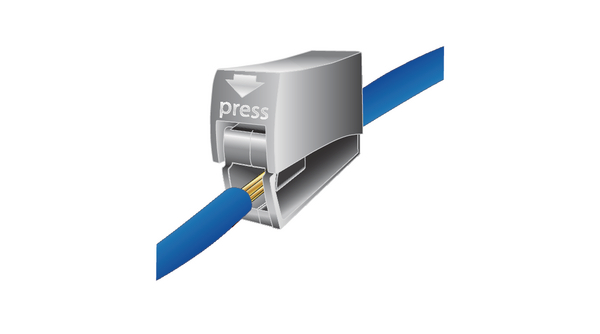 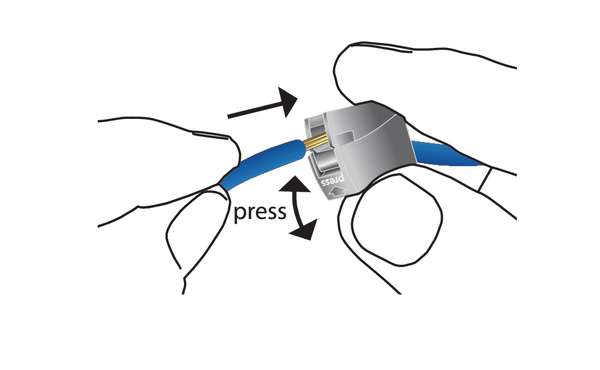 Cross-sections from 0.5 mm² up to 1.5 and 2.5 mm² can conveniently be processed - connectors for many applications are provided. 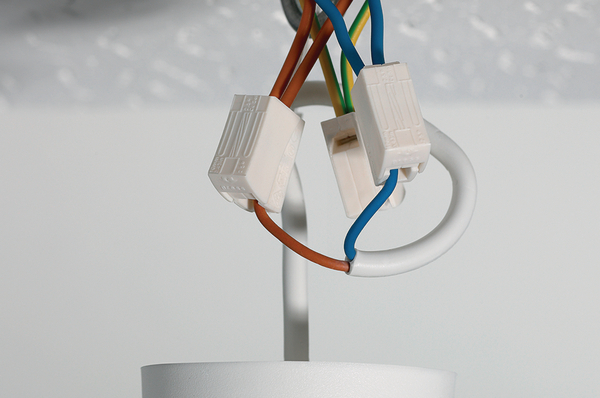 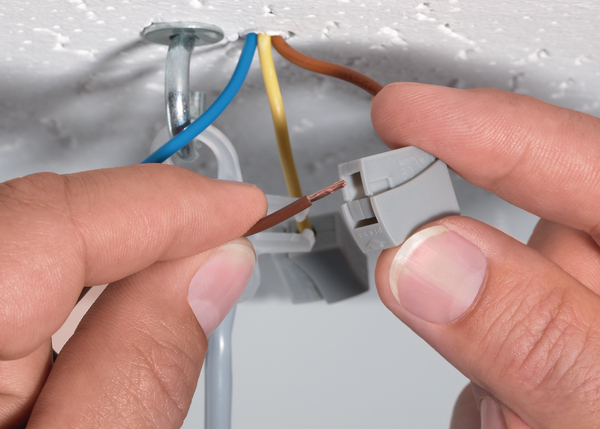 The way of cable distribution and branch connections varies from country to country due to the different types of wires, diameters, colours, junction boxes and mounting systems in use. 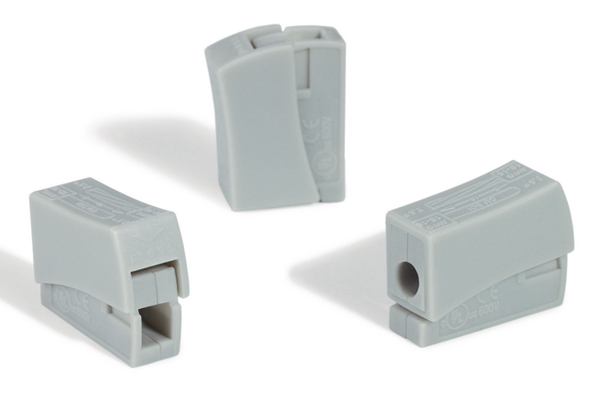 No matter how distinct the individual requirements are - the HelaCon connector series offers the best solution for every task – worldwide.